On this episode of Young Catholics Respond, Bill Snyder talks with Susan Tassone about her latest book Day by Day with St. Faustina, and the beauty of God's greatest attribute - His Mercy. On this episode of Young Catholics Respond, Bill Snyder talks with Fr. Michael Deeb the Dominican Order's Permanent Delegate to the United Nations and the General Promoter for Justice and Peace about his vocation, ministry and what we can do to be peacemakers. Also, subscribe to our e-mail list to receive weekly episodes in your inbox. Bill Snyder talks with radio legend Kevin Matthews about his radio career, starting the "Freebird" concert chant, his faith journey and the Broken Mary statue and tour. On this epode of Young Catholics Respond, Bill Snyder talks with Michael Stark about the upcoming documentary Glorious Lives: Cardinal Francis George about the life of Francis Cardinal George, Archbishop Emeritus of Chicago. 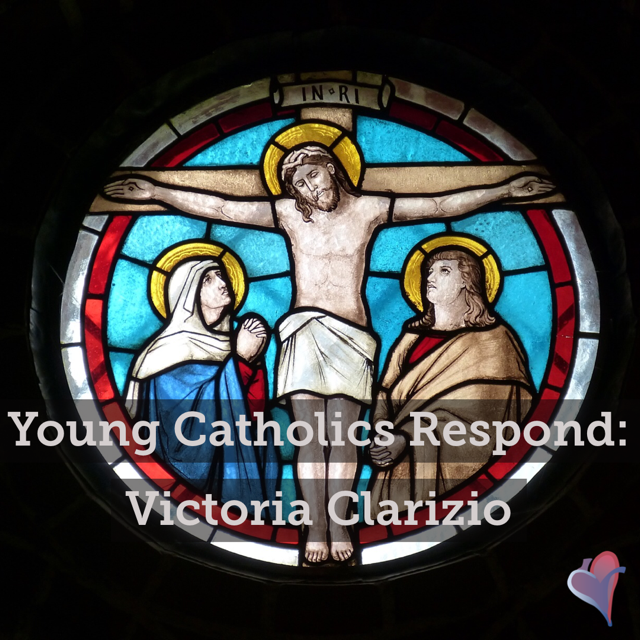 On this week's episode of Young Catholics Respond, Bill Snyder talks with Catherine Lamlech about her journey of faith and vocational call to enter into religious life and consider life as a Cloistered Carmelite.